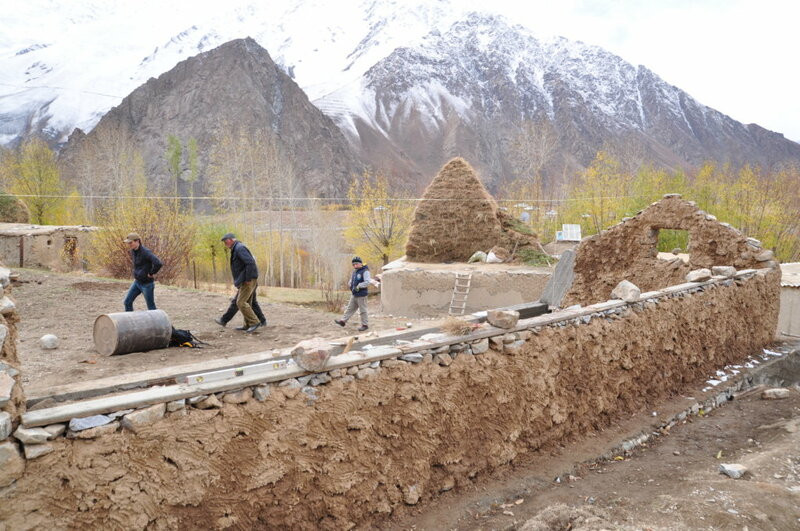 Operation Mercy works with local farmers, educators and health workers to transform lives in remote villages in the mountainous region of the Pamirs. 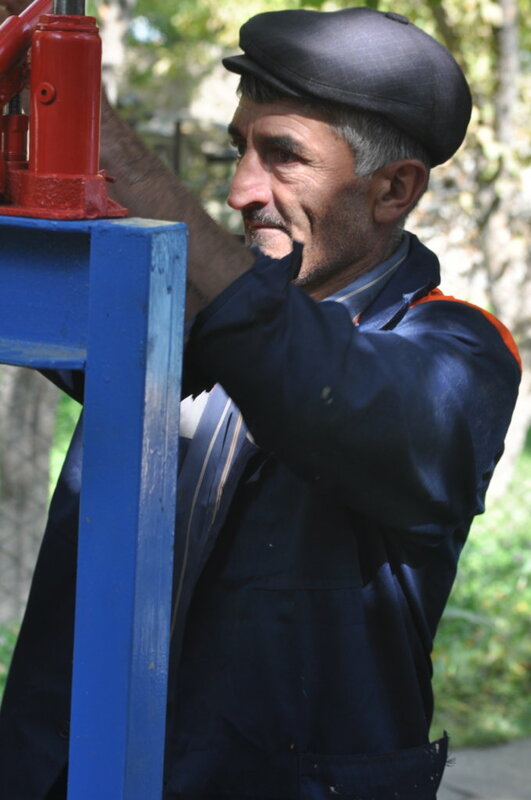 We help farmers improve their orchards. 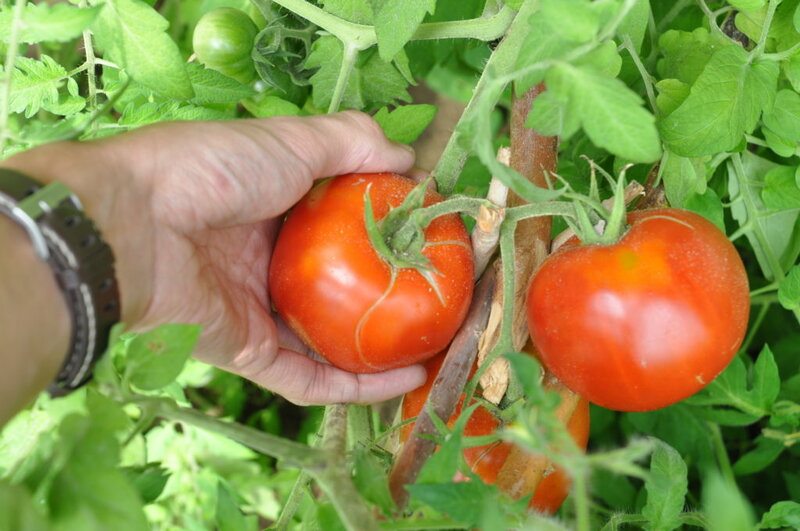 We help individuals and schools build greenhouses that allow production of nutritious vegetables for children whilst demonstrating an appropriate technology to future generations. We also work with government nurses and health volunteers, equipping them to train women on basic health issues. 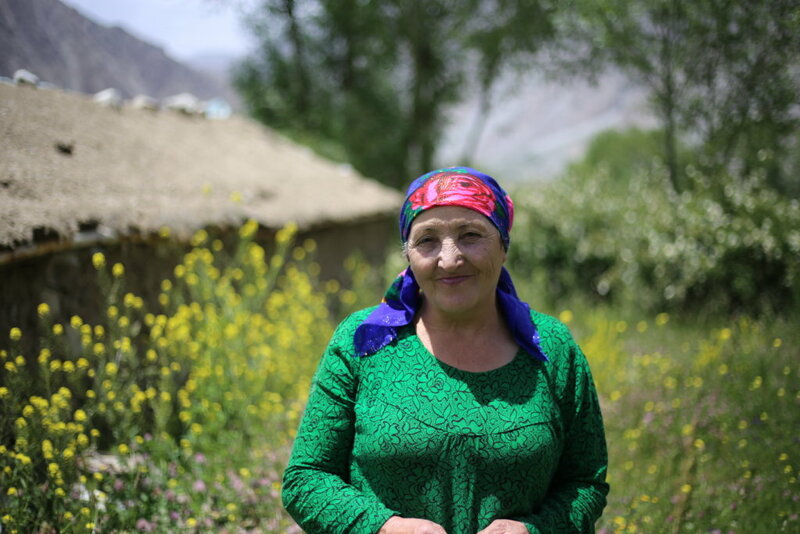 The Pamirs, of Tajikistan are some of the highest and most remote mountains in the world. Communities there struggle to survive with poor infrastructure and an extreme environment. Nutrition is very poor. The under five year old infant mortality rate was 13% in 2012 compared to the international goal of 2.5%. Instances of moderate to severe stunted growth are 30 and 14.4% of children are moderate to severely underweight. 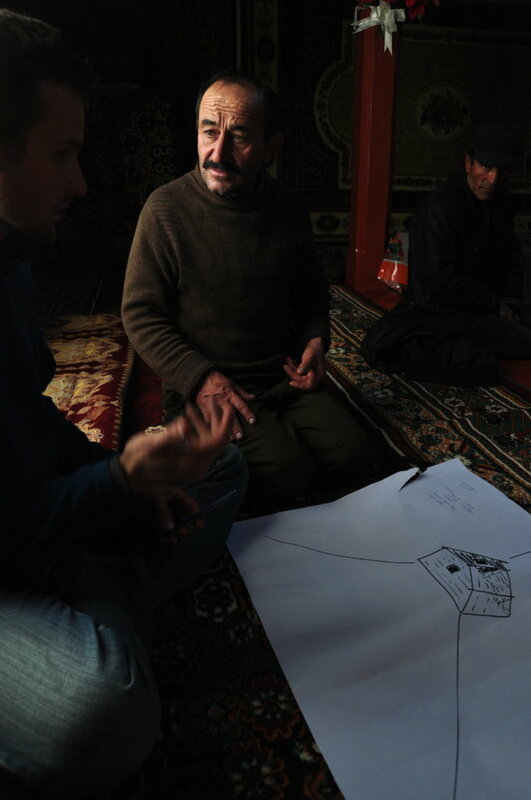 These resilient people understand their environment but they need our help. Operation Mercy wants to train 70 farmers to care for their fruit trees and support a number of juice businesses. 12 farmers will be equipped to use their greenhouses and 8 schools will be able to provide nutritious food for their pupils and benefit their families. Trials will improve this technology. We also want to train 11 health workers in 5 communities on basic health topics. They'll in turn be able to reach out to dozens of women 40 of whom will be trained during the equipping process. Communities become better equipped to take care of themselves as diets are improved as more nutritious food becomes available. 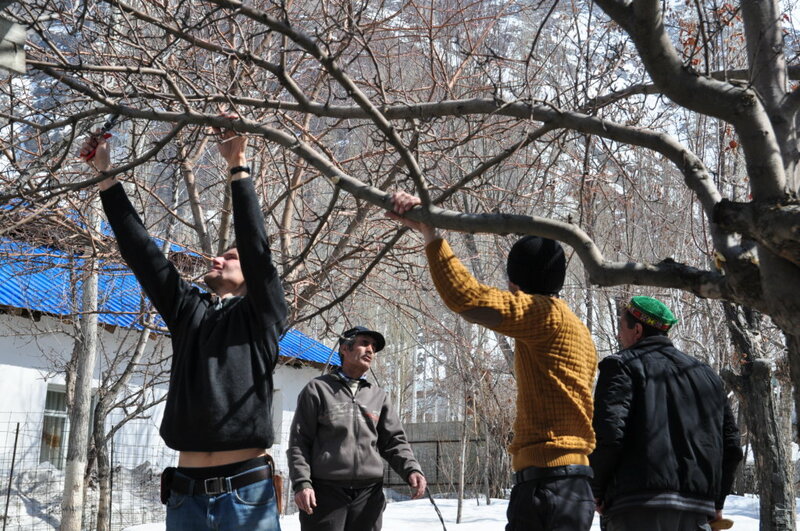 Communities are also trained in what foods will help their diet and how to grow them in this harsh environment. By the end of the two year training process for health workers they can form a group, identify issues with the women and tailor training sessions to tackle common problems affecting mothers and children which will save lives and money.